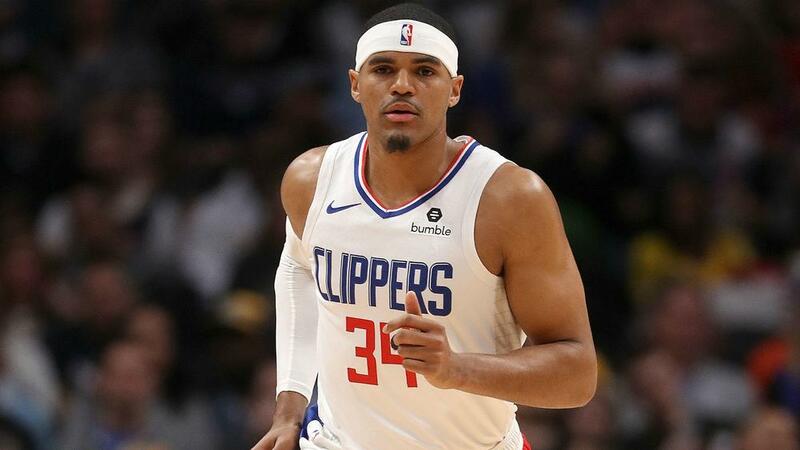 Tobias Harris is hopeful he will be with the Philadelphia 76ers for a long time after arriving from the Los Angeles Clippers. The 76ers sent shockwaves through the Eastern Conference when they acquired eighth-year player Harris from the Clippers on Wednesday. It is Harris' fifth team since being selected with the 19th pick in the 2011 draft. Harris is averaging 20.9 points, 7.9 rebounds and 2.7 assists this season. He is shooting nearly 50 per cent from the field (49.6) and hitting 43.4 per cent from three-point range. "The top of the list for me is winning culture and number two is loyalty," Harris said. "Just finding the right situation for team basketball, a winning culture and loyalty from both sides. "This team has made a big trade and I'm hopeful it can be a long-term partnership." Harris is in the final season of his contract but the Sixers will likely want to keep him around after trading talented rookie guard Landry Shamet, four draft picks — including two first-rounders — along with forwards Wilson Chandler and Mike Muscala to Los Angeles. "When you have a team with this much talent, see what works and fuelling off each other on the floor," Harris said. "We have a lot of talent but smart players, too."